As on this day, the moon is closest to earth, it showers elixir of life upon people. The rays have certain healing properties that nourish the body and soul. 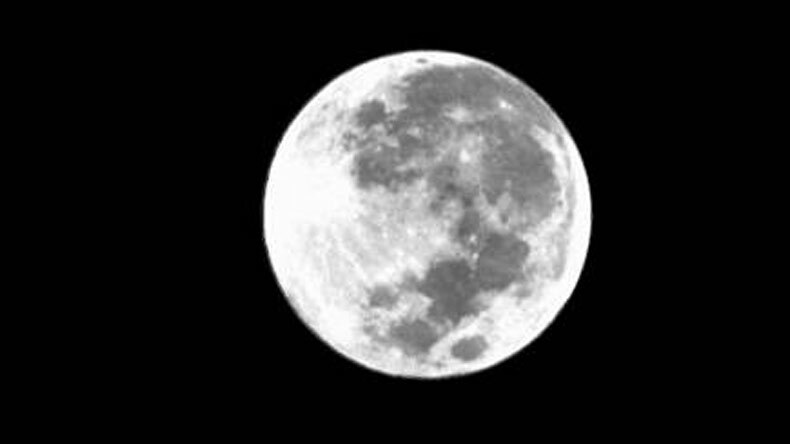 It is said that Sharad Purnima is the only day when the moon is at its fullest, with all sixteen kalas. The Sharad Purnima, which is also called Kojaagari Purnima or Kumar Purnima is a harvest festival celebrated on the full moon day of the Hindu lunar month of Ashvin (September–October). It marks the end of monsoon. This year Sharad Purnima 2017 falls on October 5. According to Hindu mythology it is belived that on this day Sharad Purnima is the only day in the year when the moon comes out with all sixteen Kalas. Sharad Poornima puja is performed by newly wed women who observe rigorous fast on the day of Sharad Purnima. Sharad Purnima is also known to be one of the most famous Purnimas in Hindu calendar. It is said that Sharad Purnima is the only day when the moon is at its fullest, with all sixteen kalas. According to Hindu mythology, it is believed that each human is associated with certain kalas. Those with all sixteen kalas are considered as perfect personalities. It is also said that Lord Krishna was born with sixteen kalas and Lord Rama with twelve. The moonlight on the night is believed to possess amazing medical properties. Hence people stay awake throughout the night under the moonlight to revive the body. Sharad Purnima also has a scientific significance. As on this day, the moon is closest to earth, it showers elixir of life upon people. The rays have certain healing properties that nourish the body and soul. Therefore the night is considered effective to those suffering from chronic diseases like Asthma. Also, in Odisha, the day celebrated as Lord Kartikeya’s birthday and is called ‘Kumar Purnima’. Unmarried girls observe fast and perform puja to seek husband like Lord Kartikeya.